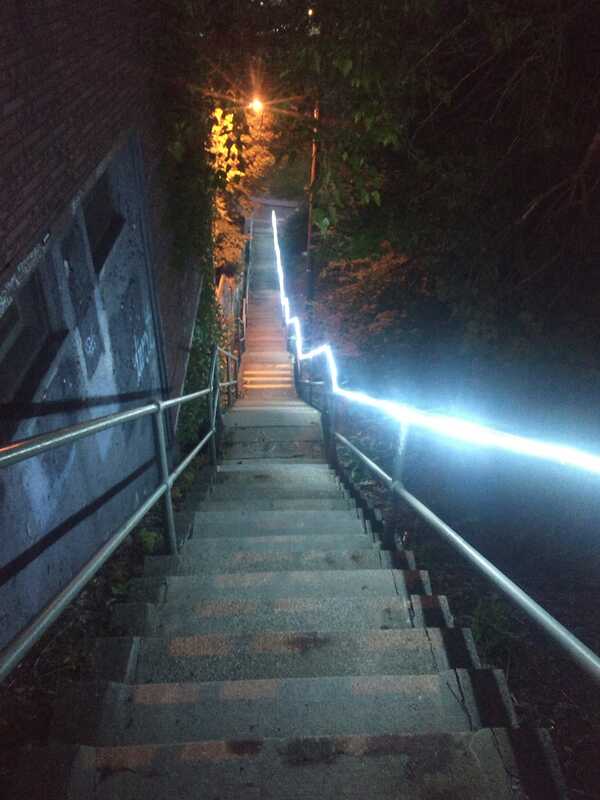 Polish Hill does still qualify for the URA’s facade improvement grants. Costs are matched up to $10,000. 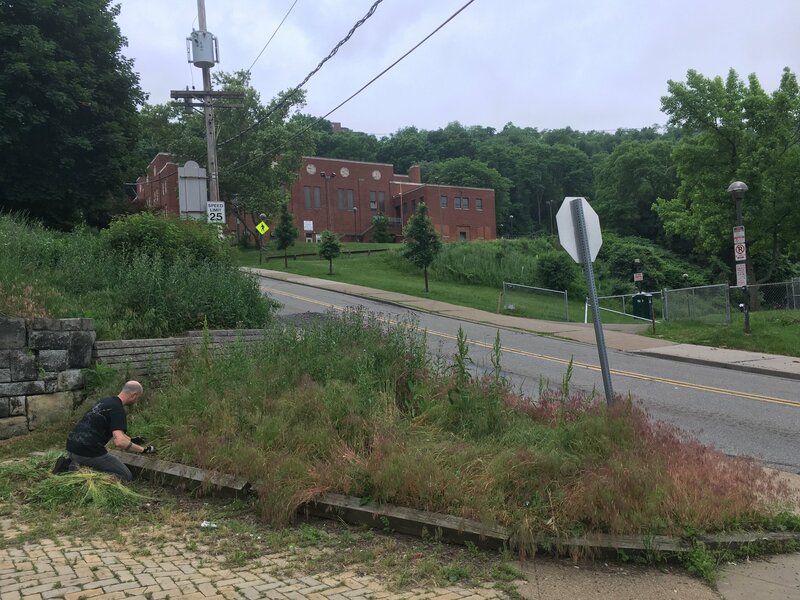 For more information on the Residential Facade Improvement Program, please contact Program Officer Sharon Taylor at 412.255.6677 or staylor@ura.org. 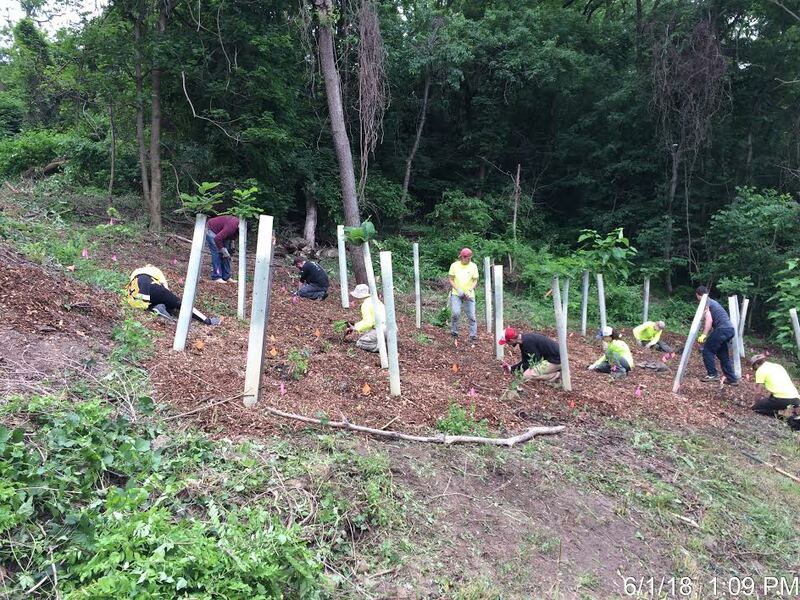 Our next community meeting will feature project updates and volunteer opportunities with your neighbors! September 4th, 6:30p, at West Penn Rec Center, in the basement classroom. September is also the deadline to join PHCA in order to vote in elections that appoint the 2019 Board of Directors. 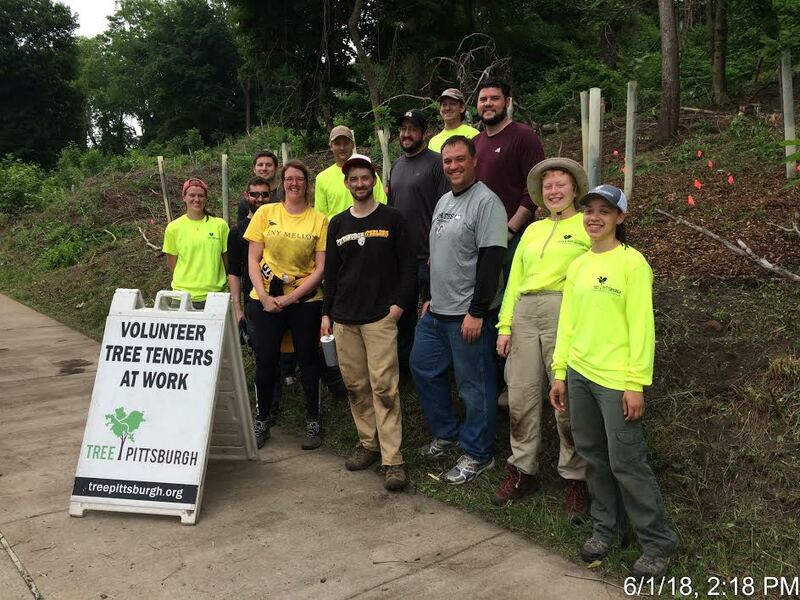 A big thanks to staff and volunteers from Tree Pittsburgh, along with their volunteers from BNY Mellon, who planted wildflowers in our tree restoration project on the hillside along Brereton on the West Penn Rec Center property. The PHCA Board has approved reserve funds to renovate a backlog of updates for the health of the PHCA office and apartments so that our building is maintained as a sustainable revenue source for community projects. The office will be closed until further notice. Our PHCA Liaison will continue to produce communications and support volunteer projects. Drop-in hours will be held *most* Mondays 5-7pm at Kaibur Coffee. Visit Blogski and our PHCA Facebook for frequent news. 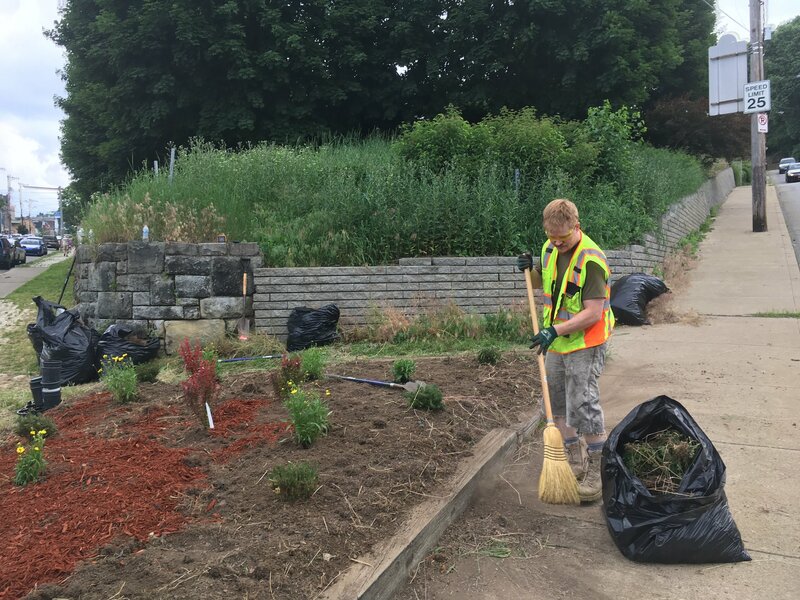 Join our PHCA Green Team to weed our gardens at the Brereton and 30th gateway to the neighborhood! We’ll start with coffee and bagels at PHCA around 9:30, volunteering starts 10am.